Historic. 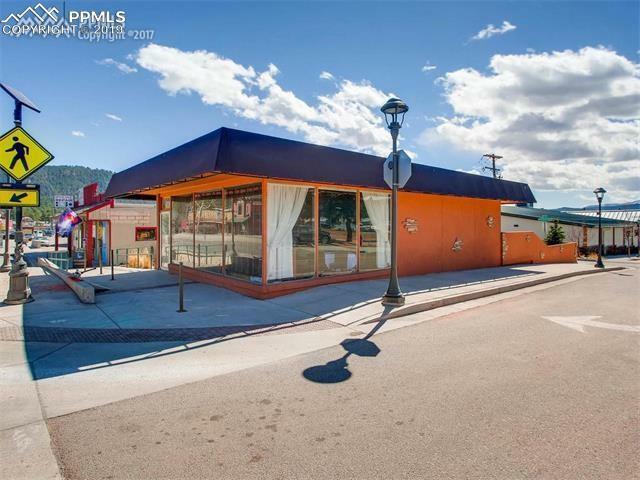 Walkable, fully improved stand-alone corner, commercial property located in the heart of booming Woodland Park business district. Highway 24 frontage. 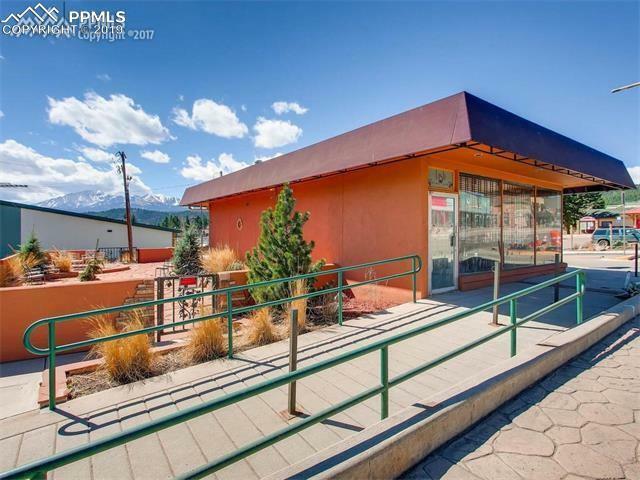 Excellent access and visibility, ample customer parking. 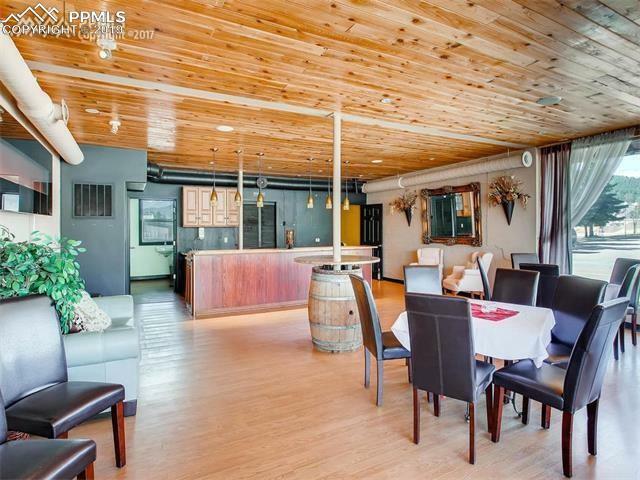 Interior includes granite counter tops, hardwood flooring and beetle kill ceiling & prep area. 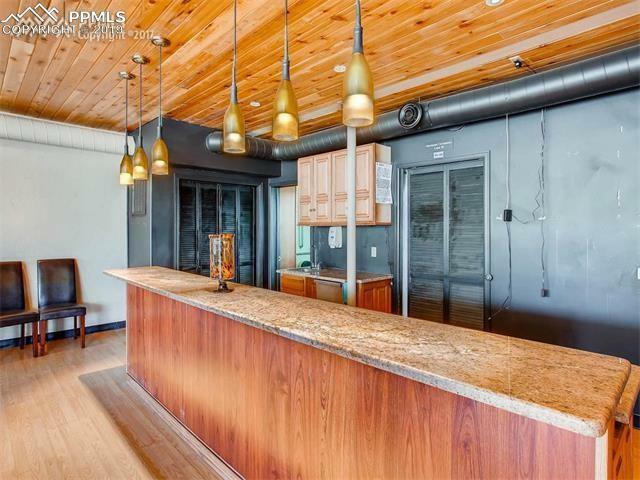 The exterior has an oversized enclosed courtyard, professionally landscaped with awesome views of Pikes Peak, along with a gas fire pit. Property meets all ADA requirements and city/county codes. Listing provided courtesy of Joshua Ryan Kimmel.